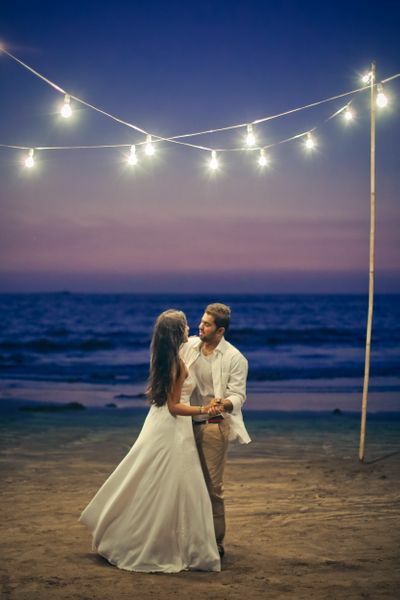 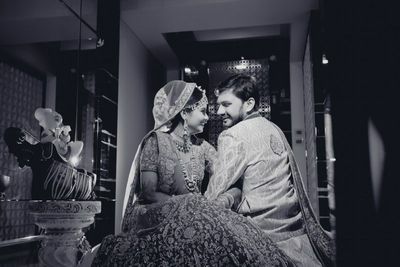 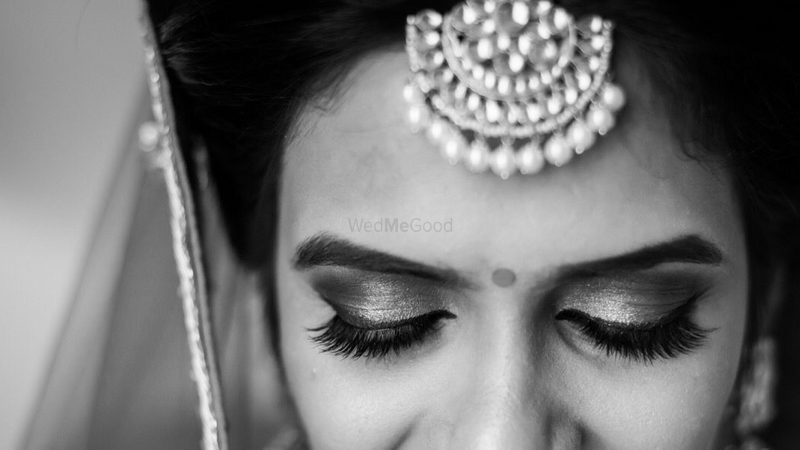 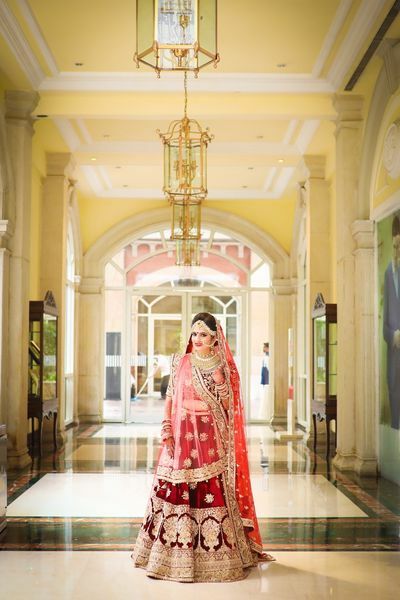 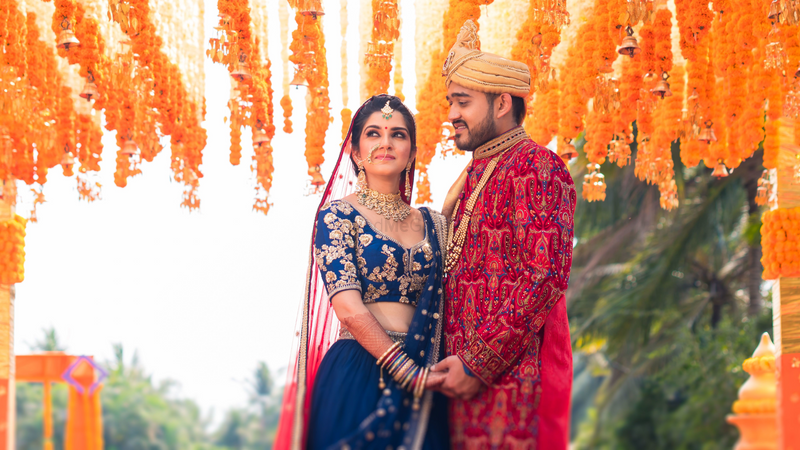 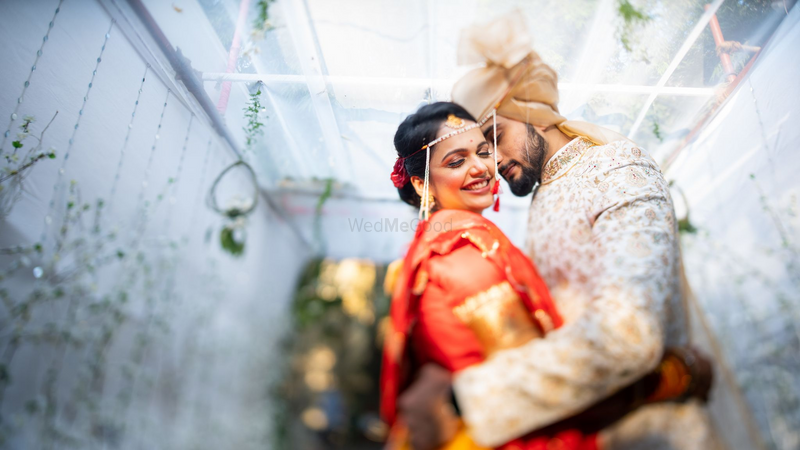 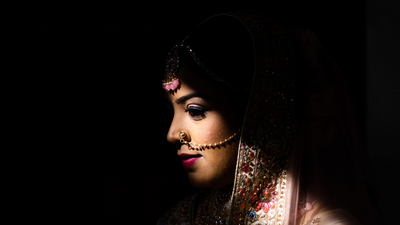 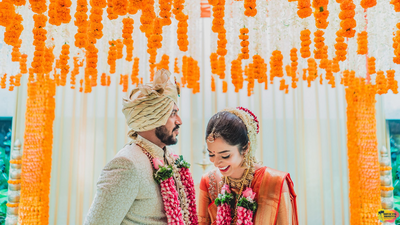 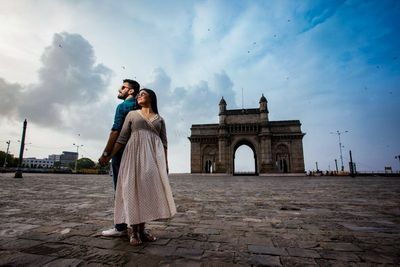 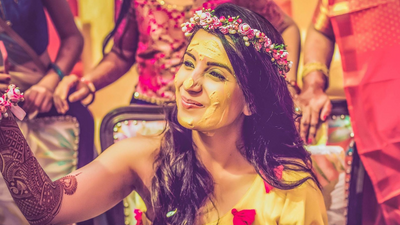 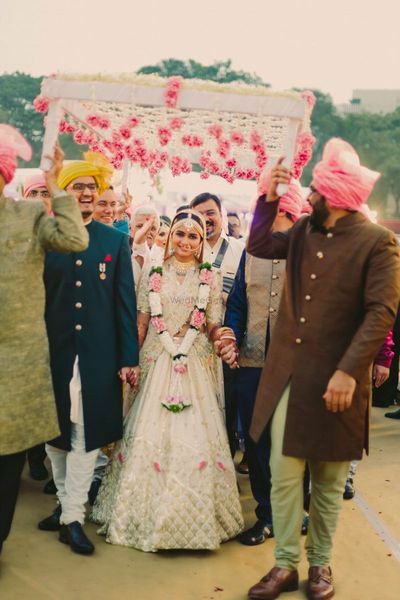 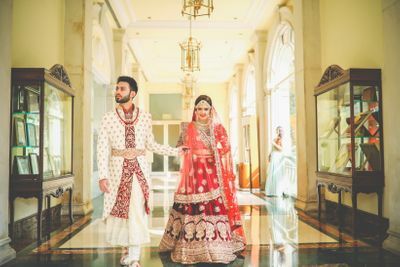 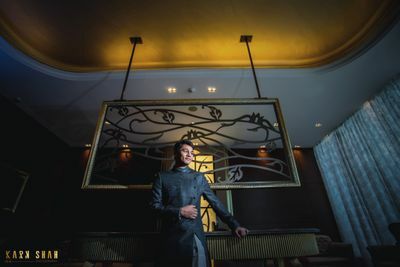 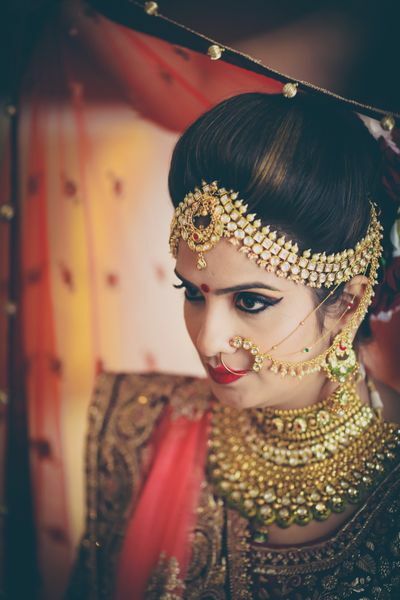 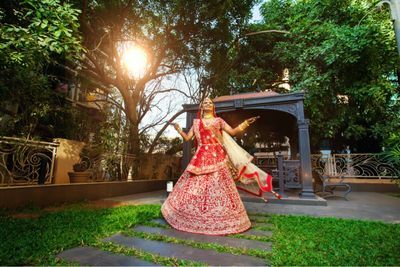 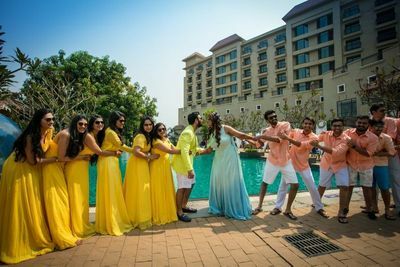 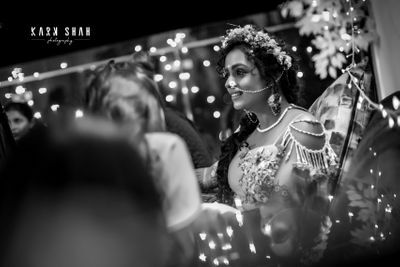 Established in 2014 under the name of 'Karan Shah Photography', they specialize in candid photography, cinematic films, pre wedding shoots and much more. 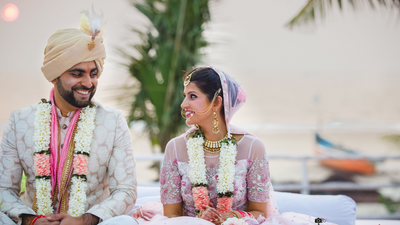 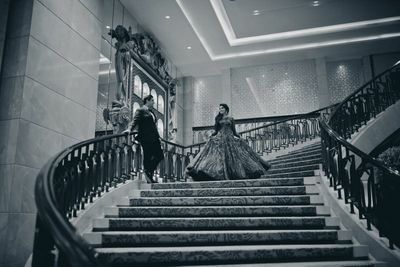 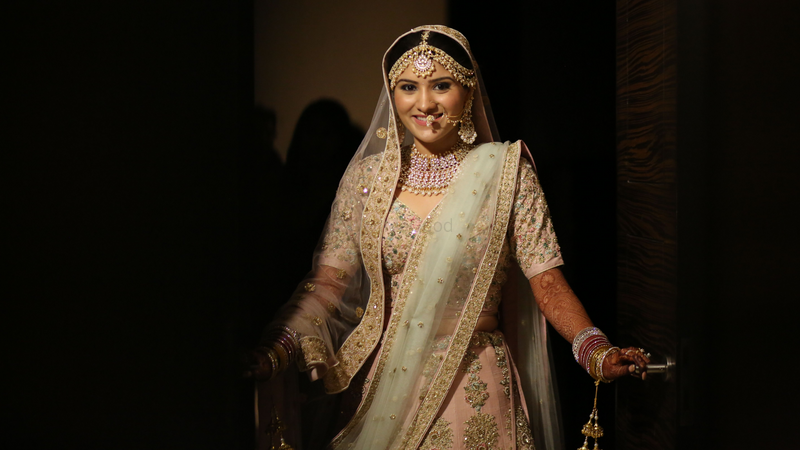 On the occasion of your wedding they try their best to capture your magical moments so that you can cherish them for lifetime. 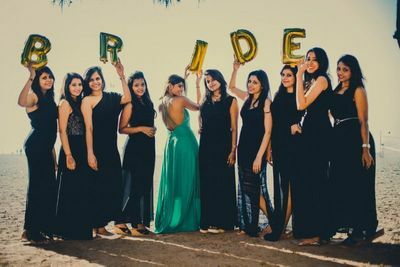 They play their part by being your storytellers making beautiful stories and showcasing them through stunning visuals to give you surreal cinematic experiences.